Welcome to Jet City Cakes! Thanks to everyone for all the support over the years. We are no longer taking direct cake orders and have moved on to other things. 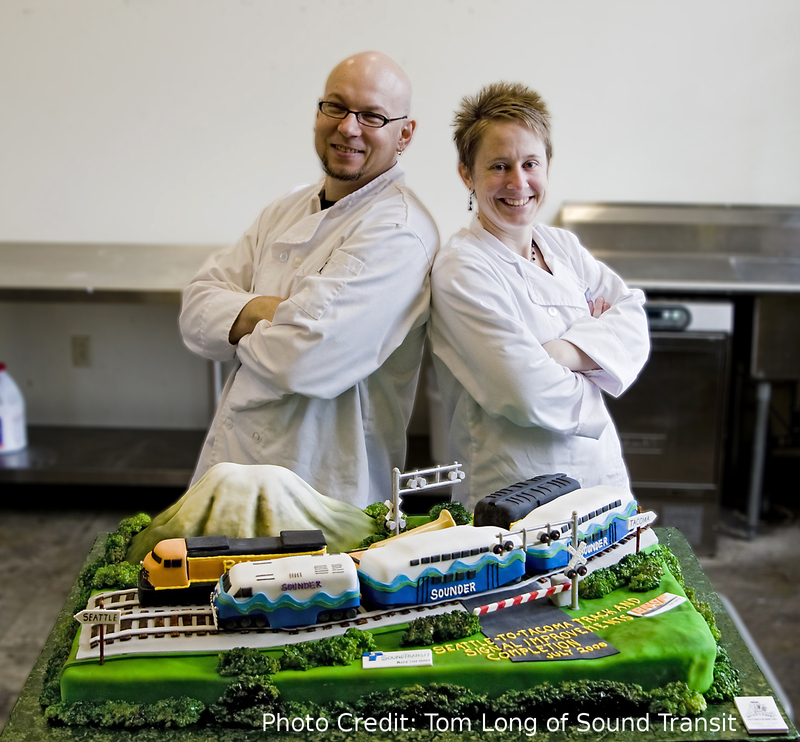 Jet City Cakes will live on in another incarnation, but until then please contact our good friend Kaysie Lackey at The People’s Cake for all your wild cake needs. 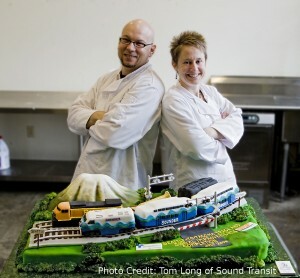 *the info@jetcitycakes email address was being destroyed by spam. Sorry.